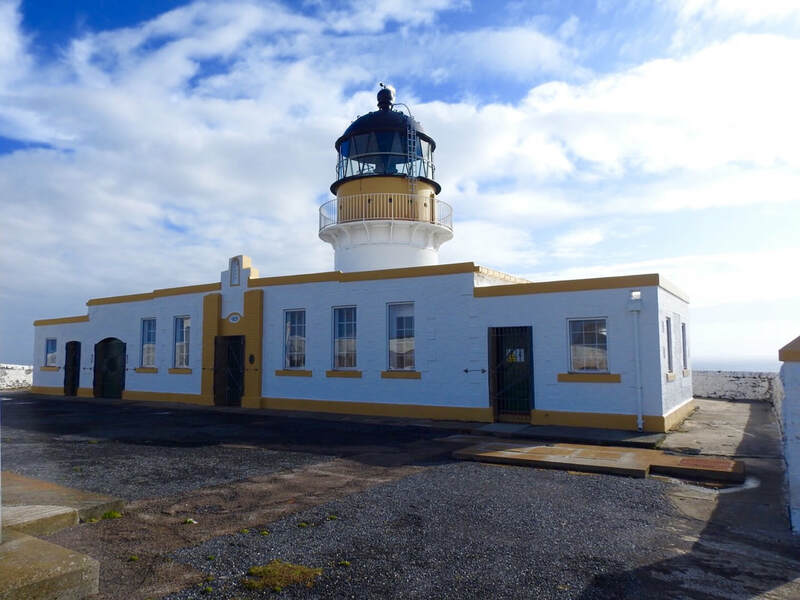 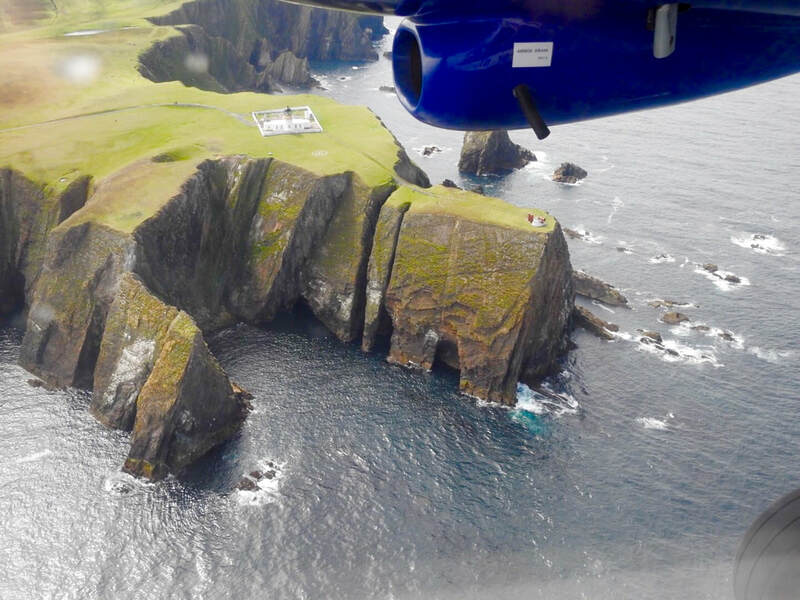 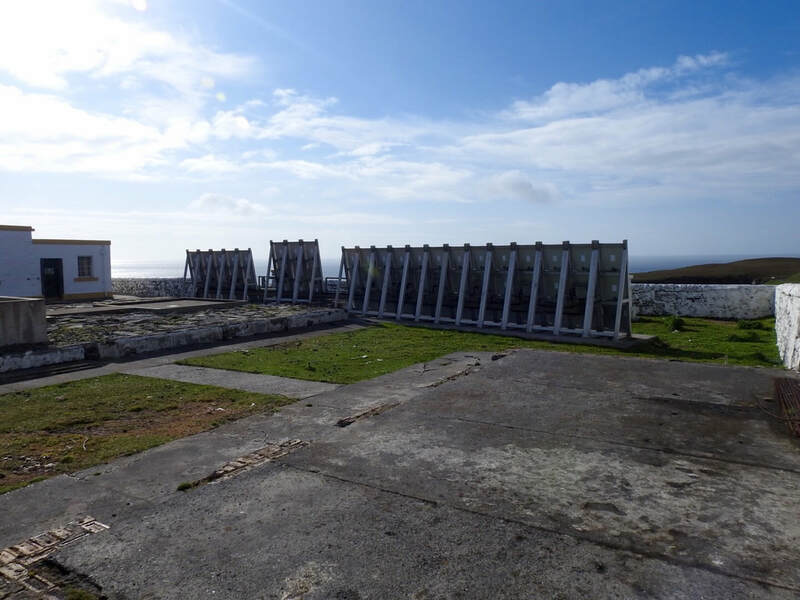 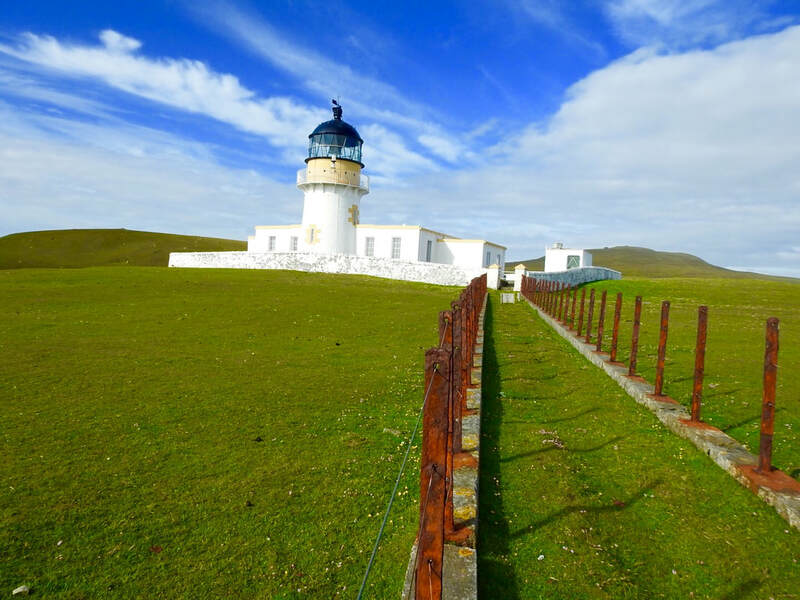 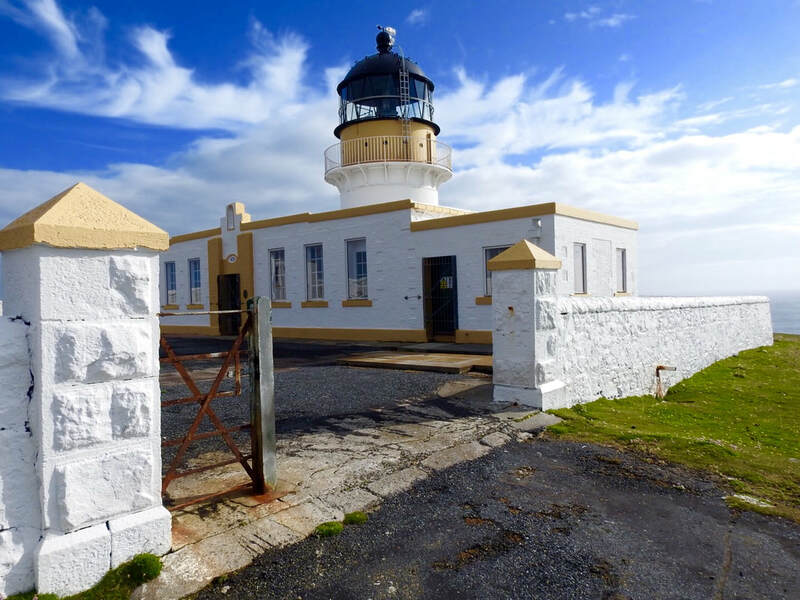 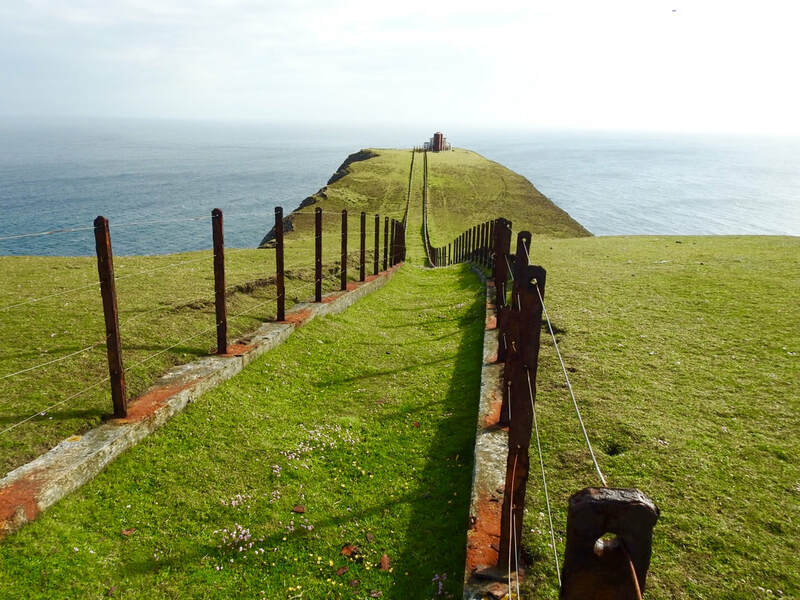 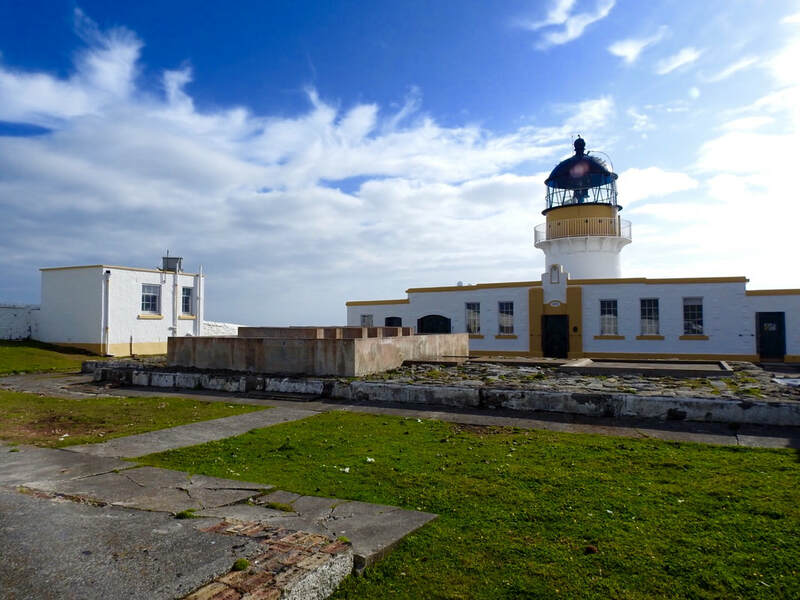 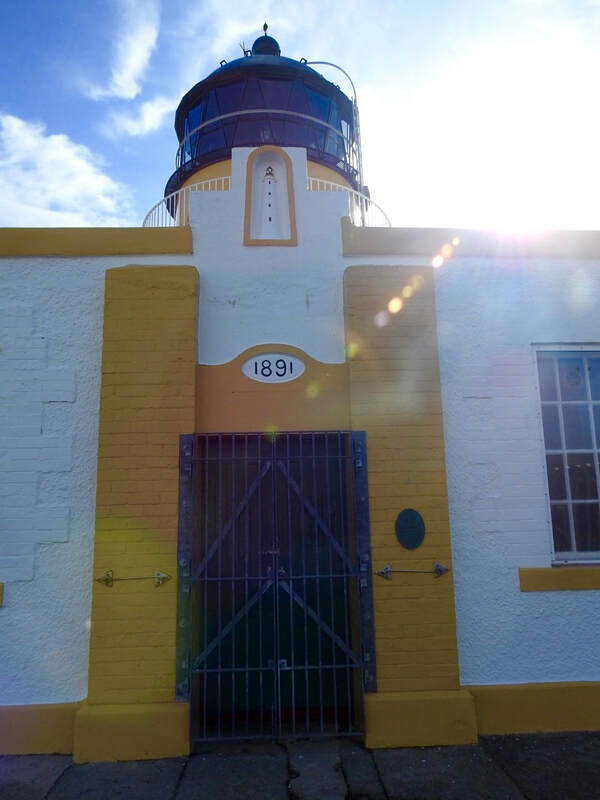 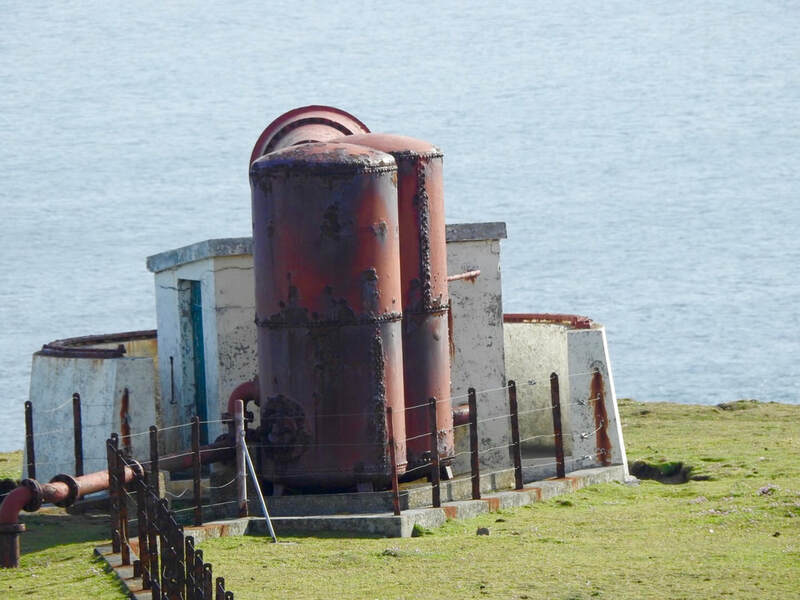 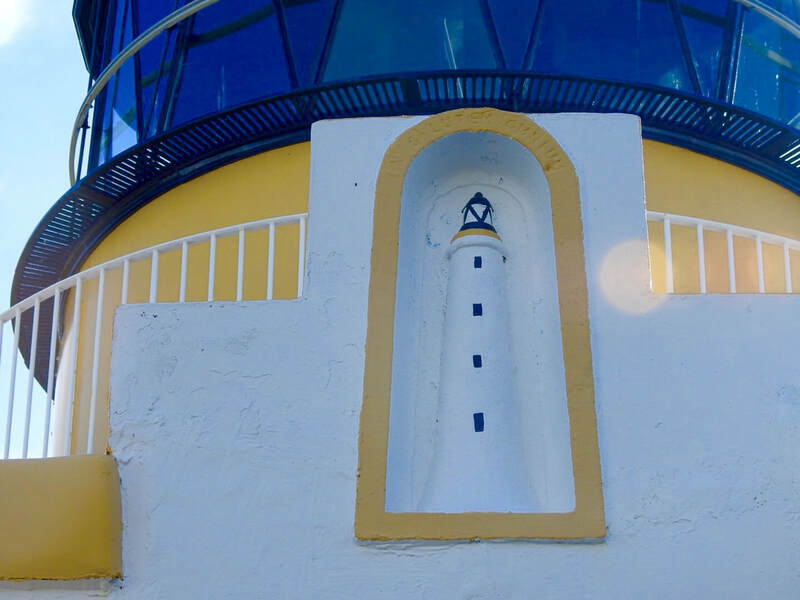 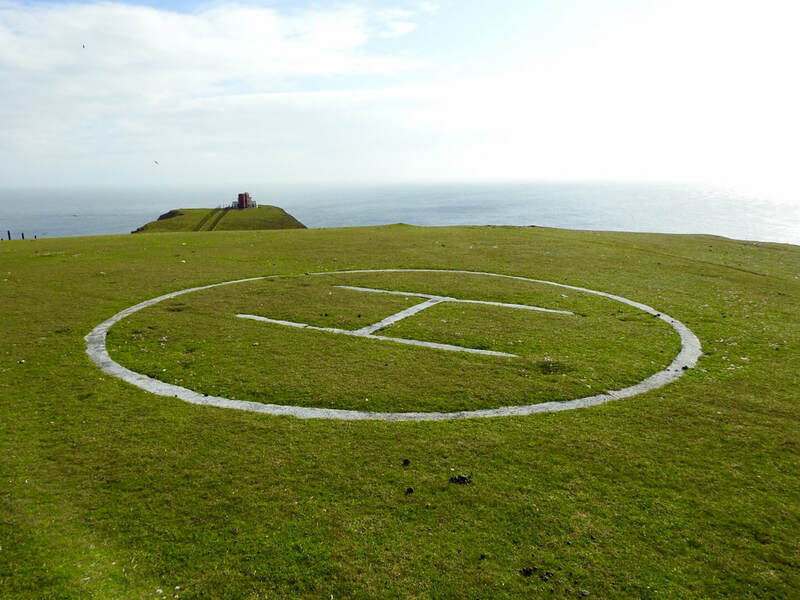 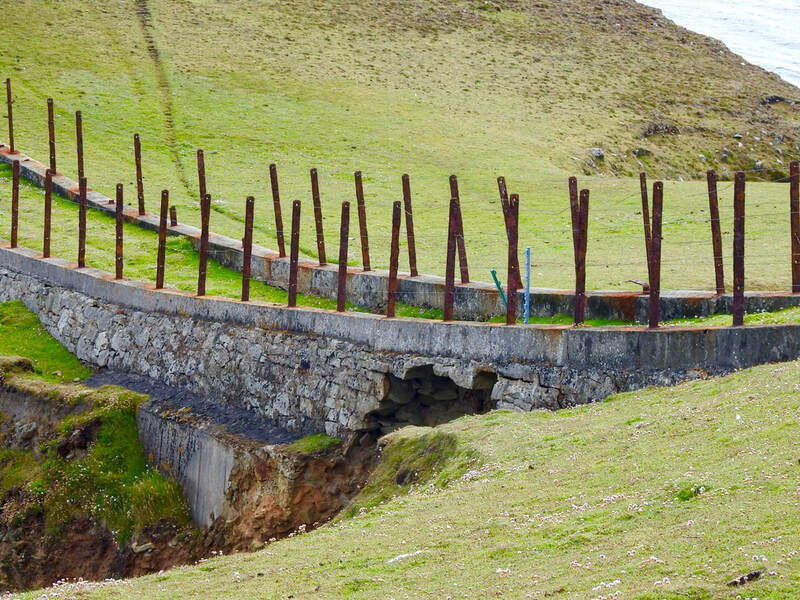 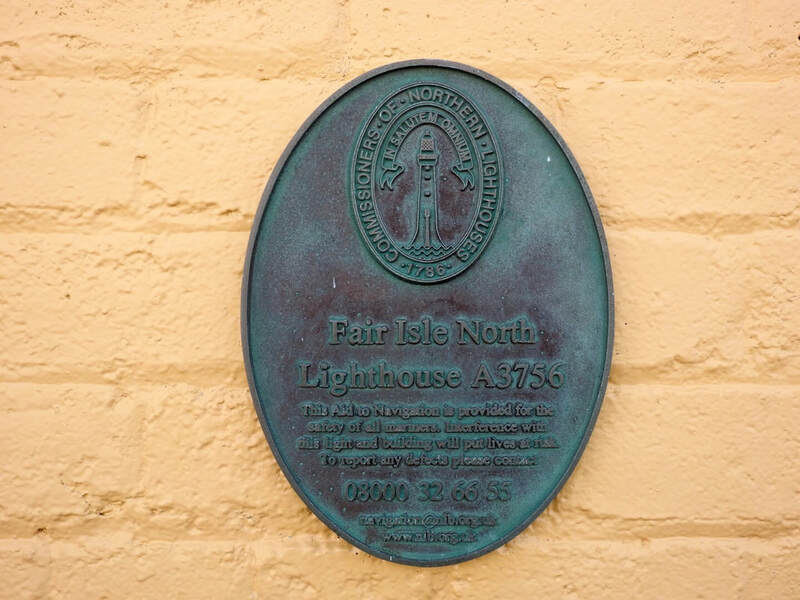 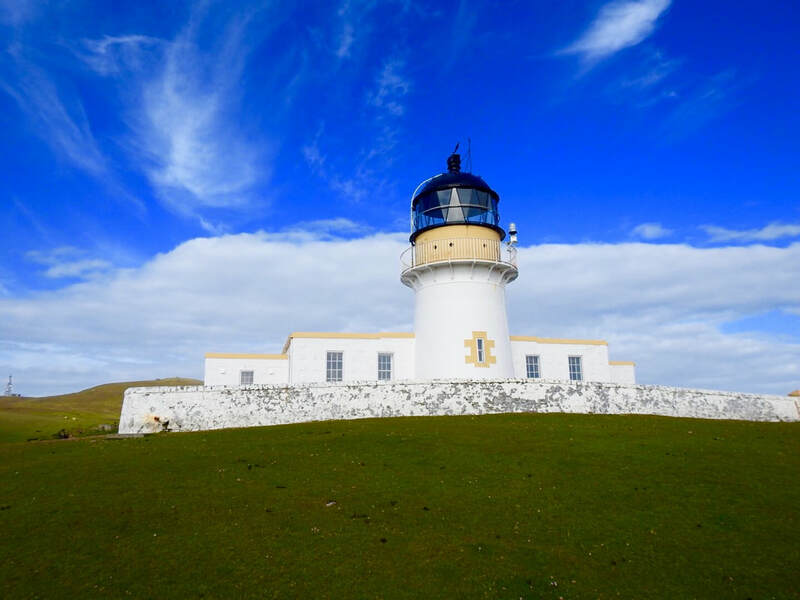 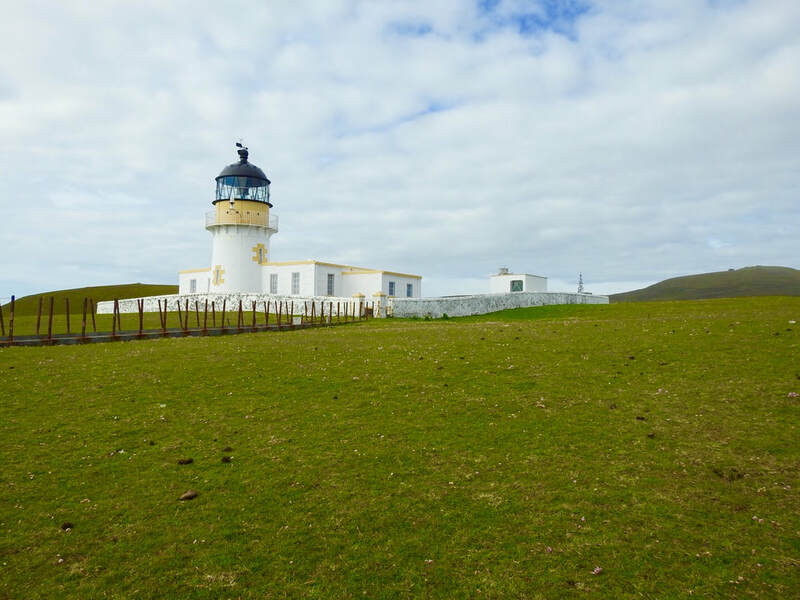 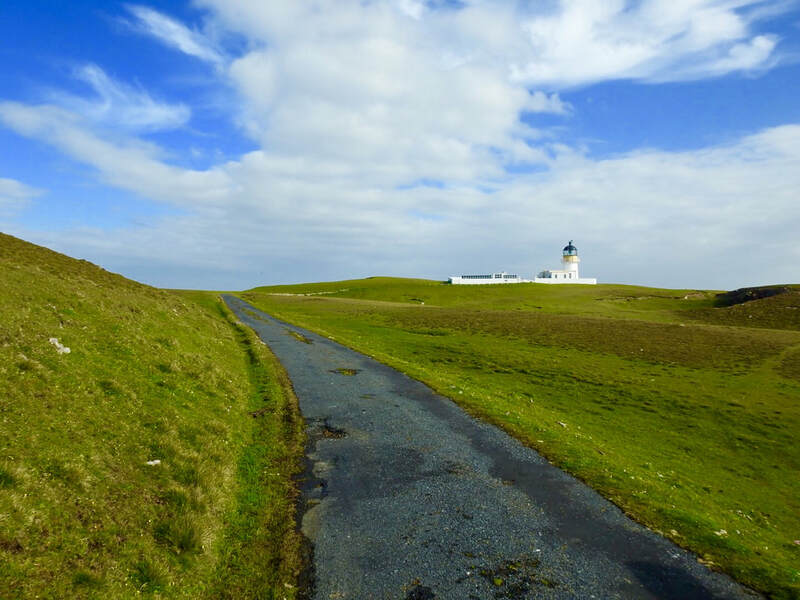 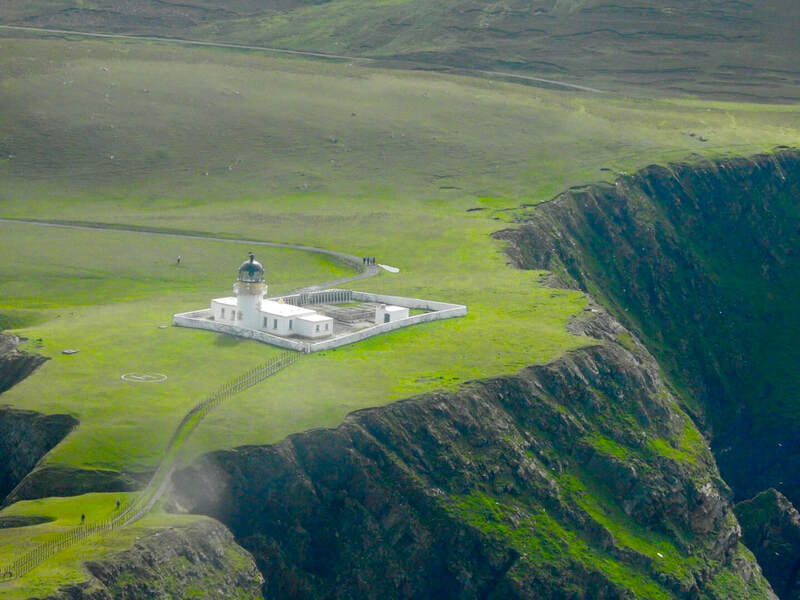 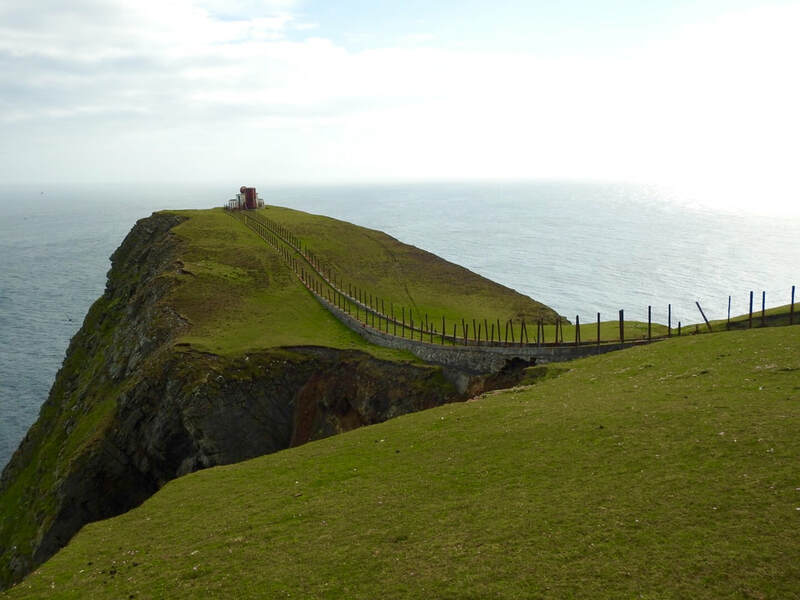 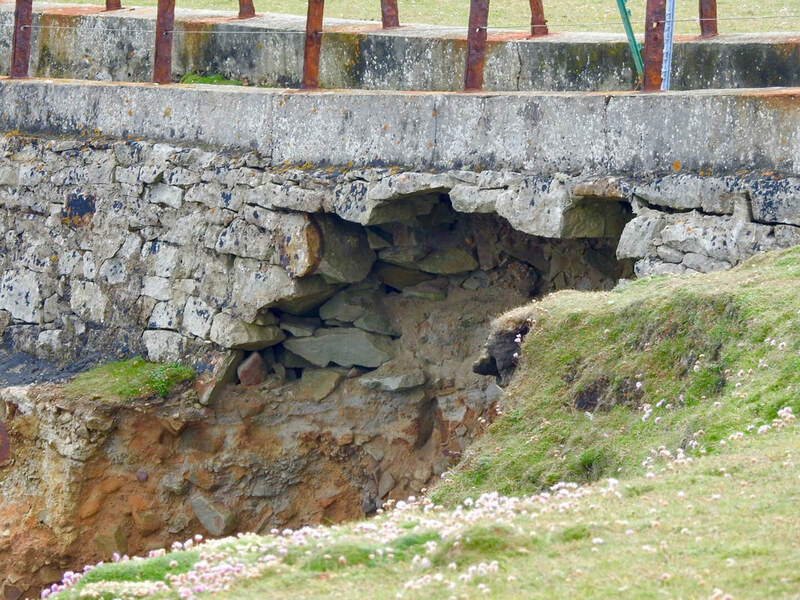 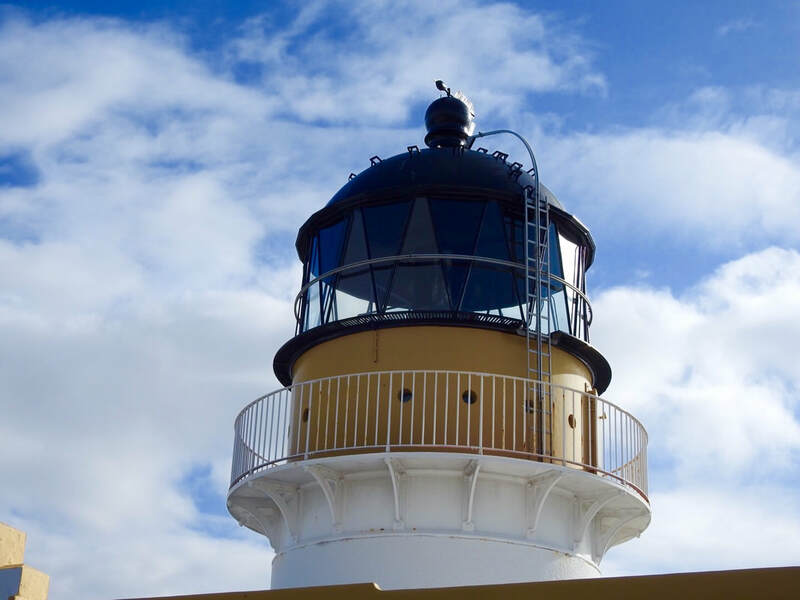 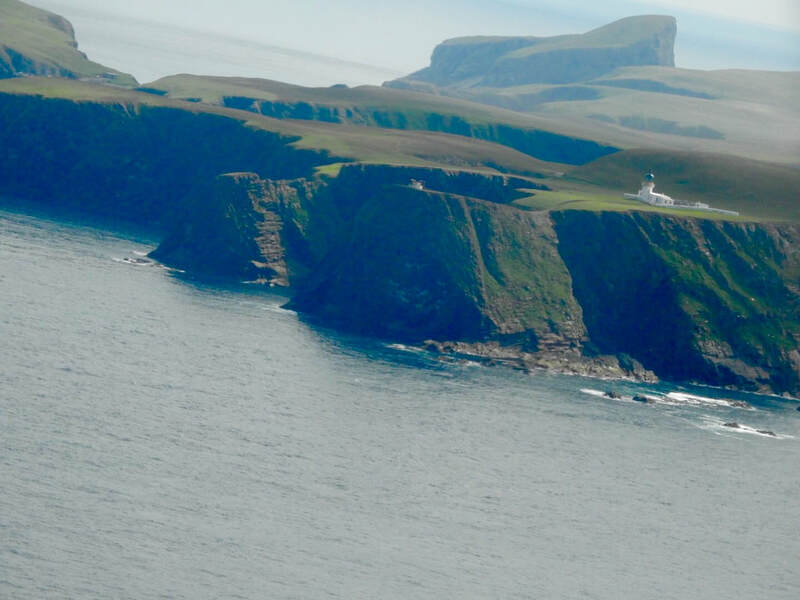 The cottages at the Fair Isle North Lighthouse have been demolished. 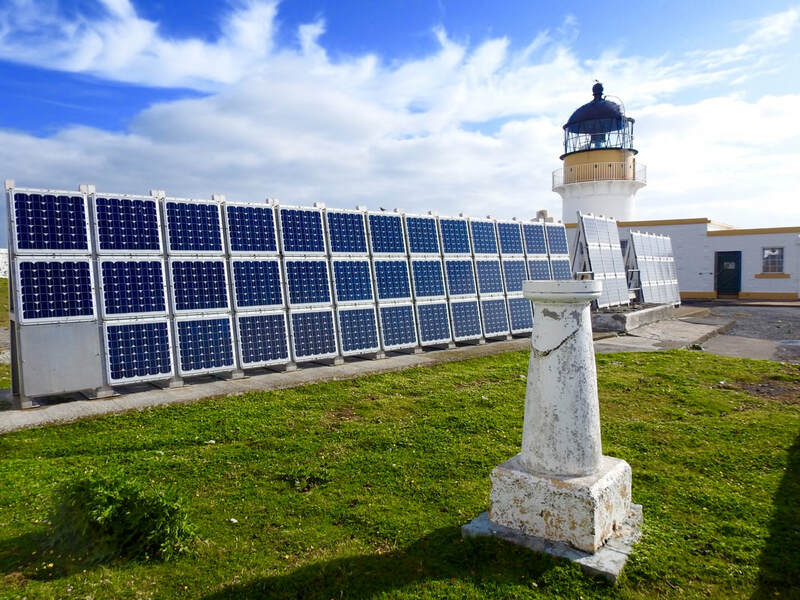 In place are now solar panels. 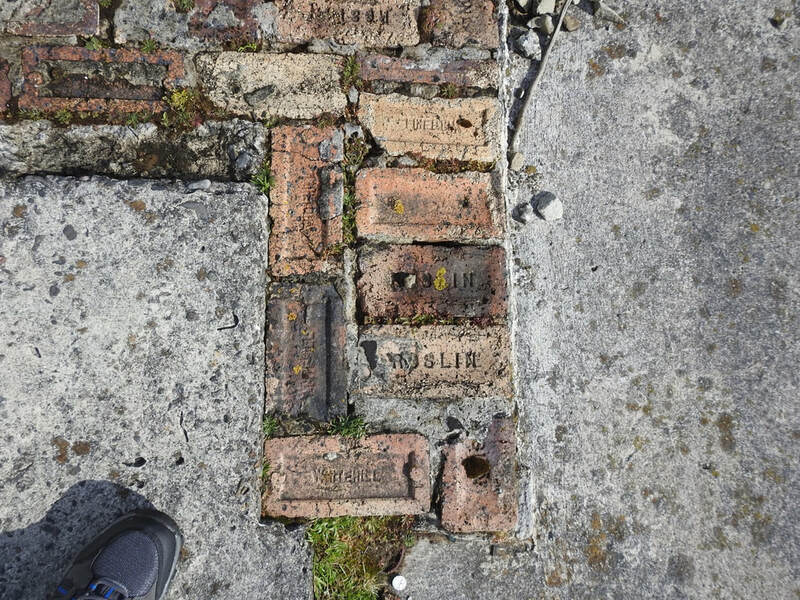 The foundations revealed show the bricks used in the building of the cottages and lighthouse, sharing a glimpse of the history.